Time to feel ALL the Christmas feels. 1. Buy a holiday candle. 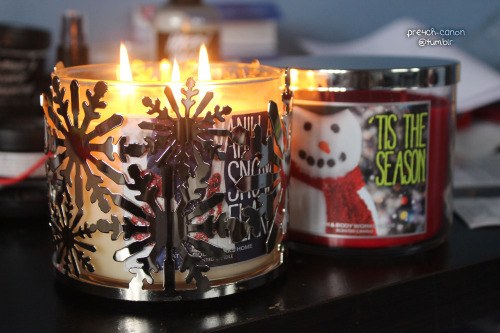 You can pick your own Christmas scented candle (currently on sale) here. 2. Hang ornaments around the apartment. 3. Make your own Christmas tree. If you don't have space or can't afford a real tree, don't you worry! 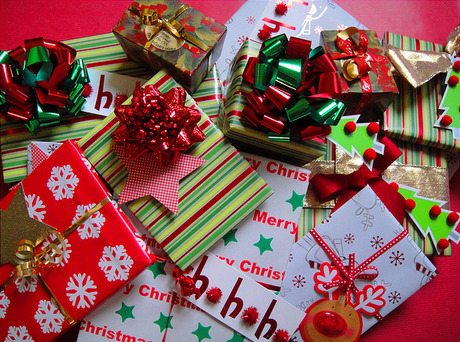 You can make one out of wrapping paper. Or just tape some to the wall. 4. Keep some decorative presents under your DIY tree. Ever wonder why you decided to hoard all those empty boxes? 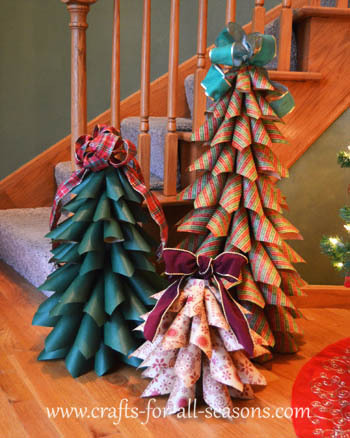 Wrap them up and stick them under your cute little DIY tree to keep the apartment festive. 5. 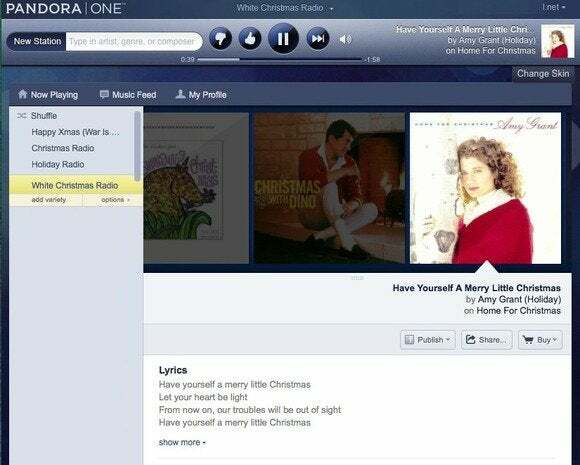 Get the Christmas Playlist on Pandora. Rock around your Christmas tree with these playlists. 6. 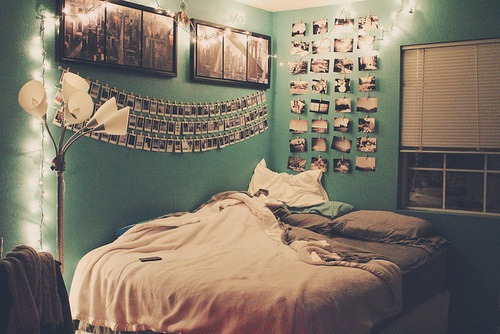 Replace the lamps in your room with hanging lights. Keep it classy with these affordable white lights so you can hang them in your room all year long. 7. Buy a Christmas mug (or two). 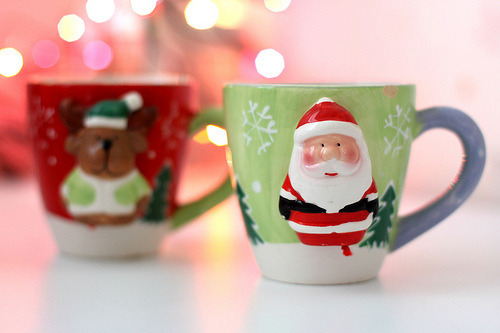 Keep some hot chocolate packets nearby to enjoy a nice, warm drink in your cute new holiday mug. 8. Keep some candy canes nearby. Turn them into reindeer or mix them into your hot chocolate for peppermint hot chocolate! Mmm, pepperminty-fresh! 9. Get a pair of fuzzy Christmas socks. 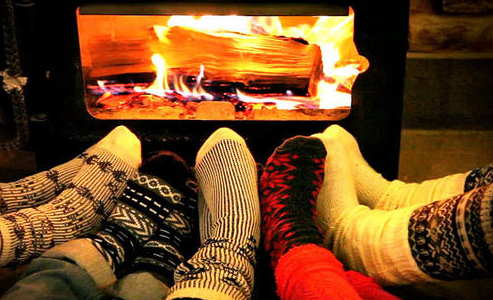 Keep your feet cozy and warm while staying festive with a pair of fuzzy socks! Visit your local dollar store for stockings and puffy paint your own stockings. 11. Make your own mason jar snowglobes. 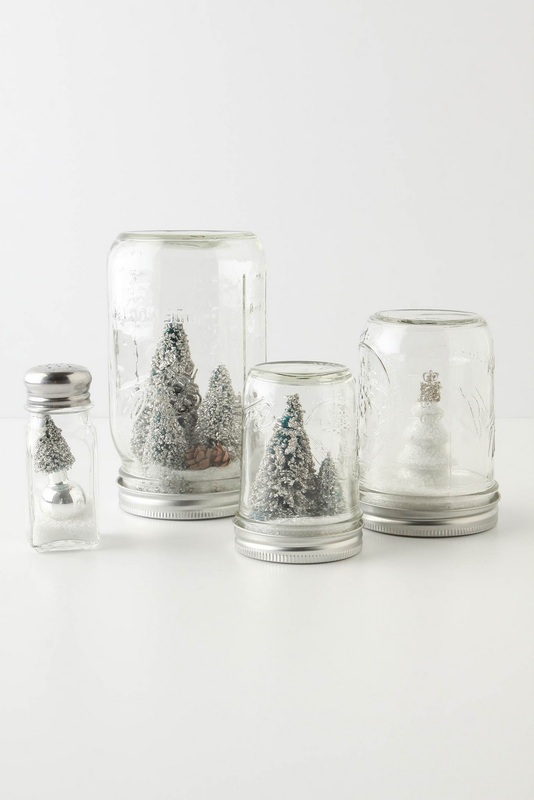 Learn how to make these snowglobe mason jars. These also make cute, affordable Christmas gifts. Or you can keep them all for yourself. 12. Put on a tacky Christmas sweater. Or you can put on a hipster Christmas sweater. You'll be bringing the Christmas spirit everywhere you go, tacky or not. Happy Holidays, good luck on finals, and may your Christmas be as festive and affordable as the next college student!